Aerospace Education is one Civil Air Patrol’s three main missions. STEM education falls under this umbrella. 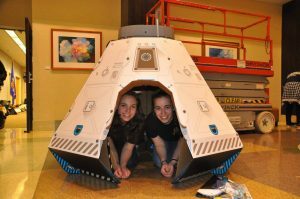 Anoka is leading the way to incorporate STEM in every way possible. For our cadets, we believe exposure to STEM concepts, activities and career opportunities prepare them for the world we live in. And they can have fun while doing it. Aerospace Lock In & Amazing Space Race. Created by one of our members, this interactive cadet activity brings in cadets from across the MNWG to participate in aerospace and STEM activities, hear guest speakers and watch aerospace themed movies with friends. Google Hangout with a project manager from NASA’s Jet Propulsion Laboratory with a mission briefing on the Curiosity project. 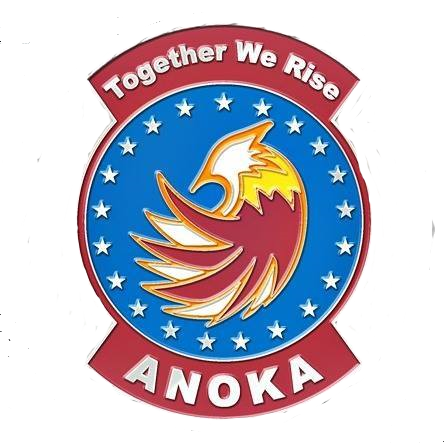 Anoka intends to continue to be on the cutting edge of STEM education and resources for our members.